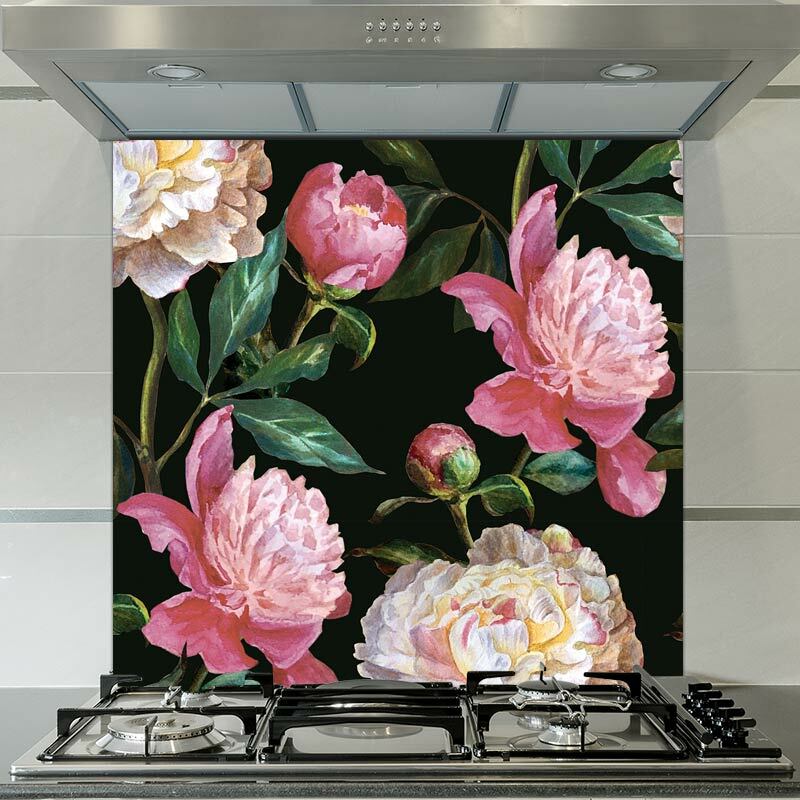 Big, bold and with beauty by the bucketload, Camille looks just radiant as a printed glass splashback. 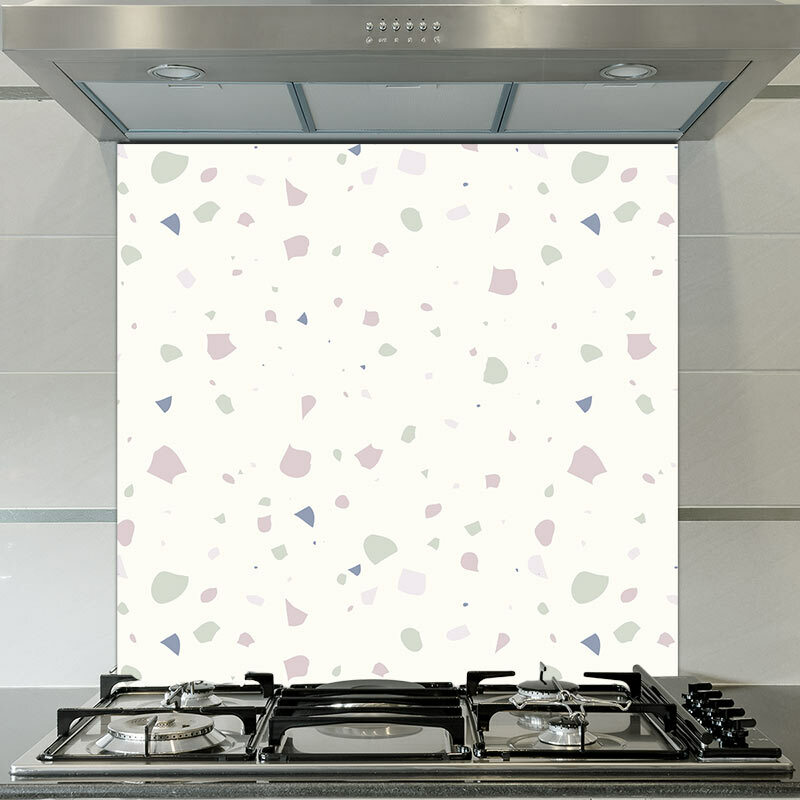 A wow-inducing large-scale pattern that appears to be elegantly forming across your kitchen or bathroom wall. 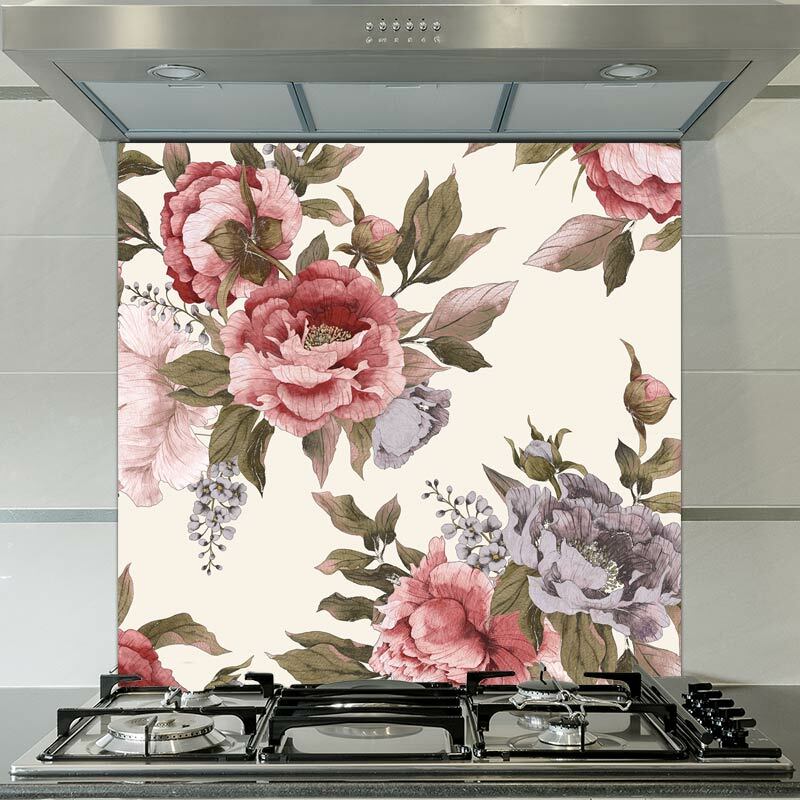 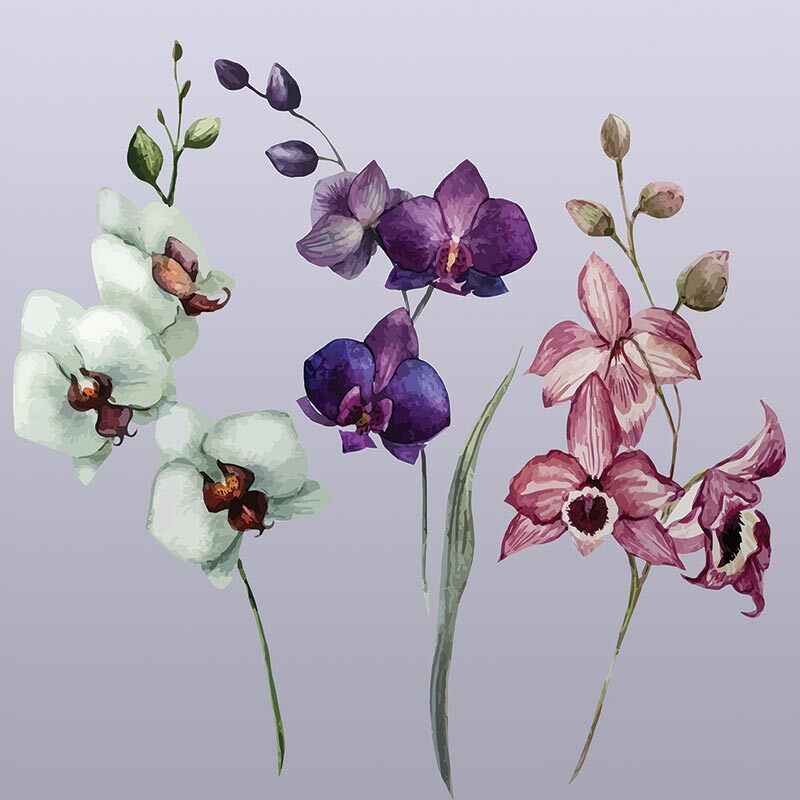 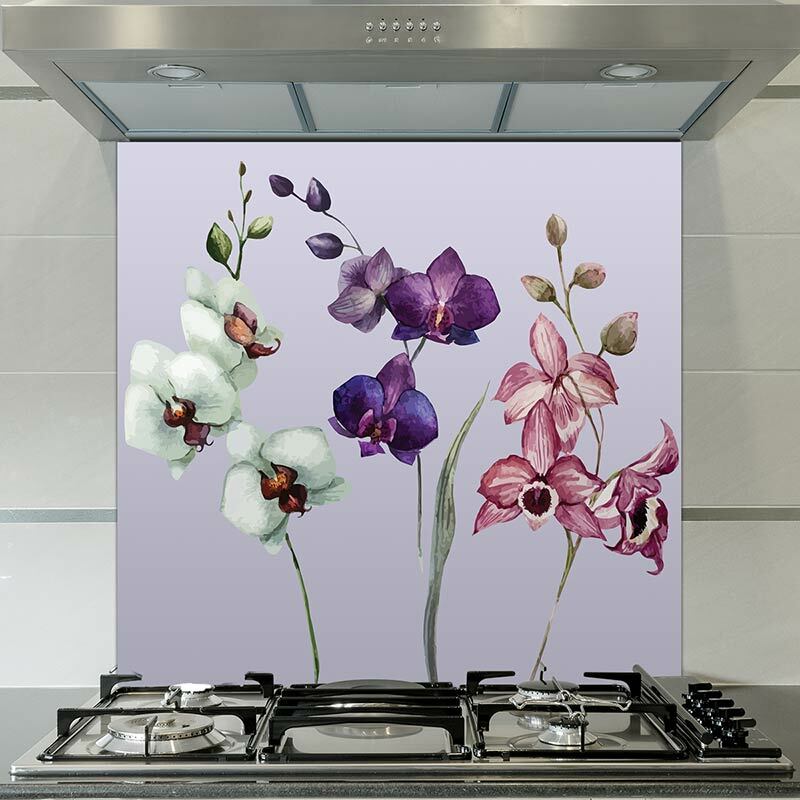 All our splashbacks are individually produced for your unique home.